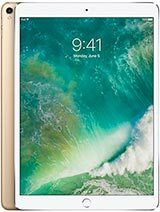 The best price of Samsung Galaxy Tab S3 in Sri Lanka is Rs. 85,990 sold at The Next Level with 1 Year Hardware and Software Warranty. The Samsung Galaxy Tab S3 is available in The Next Level. 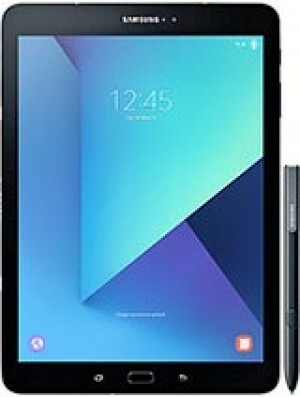 The best price of Samsung Galaxy Tab S3 is Rs. 85,990 in The Next Level . 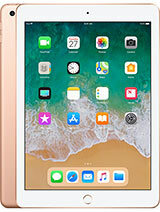 IdeaBeam.Com helps customers compare prices of tablets across different stores listed above. 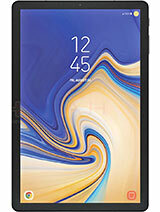 Samsung Galaxy Tab S3 prices varies regularly. Please keep on checking our site to keep updated of lowest price of Samsung Galaxy Tab S3.